As I’ve mentioned in previous posts, I keep an affirmation journal. In it, I write down all the accomplishments I’ve made towards my creative goals as well as the positive feedback I’ve received. It’s useful to go back from time to time and read over the list to remind yourself how far you’ve come. It also helps combat the negative voice in your head. When you confront that negative voice with your list of accomplishments, it’s amazing how quickly the voice becomes silent. But what I want to share with you today is how I learned about a way to take this concept one step further. Awhile back, a fellow blogger, Timothy Pike, started following my blog. One of his posts caught my attention. He titled it, “My life changed, literally overnight, when I started keeping a success journal.” You can read more about it here. I quickly learned that his success journal was far more detailed than mine. Partly because he committed to writing down at least one accomplishment for every day of the year. While I was only writing what I considered worthy accomplishments: having a successful art show or receiving encouraging feedback from an agent or editor, this blogger suggests that you write down every action you take towards your goal. For instance, not just winning a contest, but entering one. 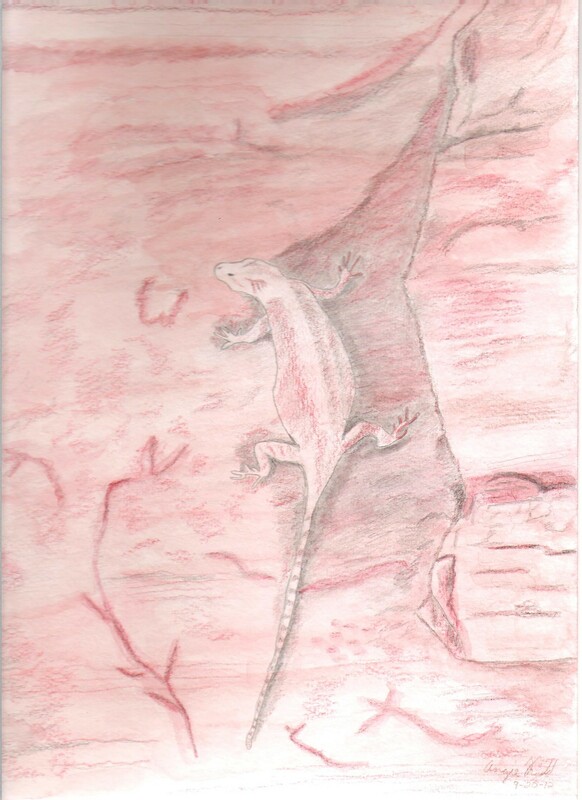 Not just completing a novel, but coming up with an amazing new character. And certainly don’t limit your accomplishments only to moments where others have responded favorably to your work. You need to feel a sense of worth from within yourself, so you can trust yourself and continue moving forward. The most amazing discovery, as noted by this blogger, is what happens when you start keeping this success journal. 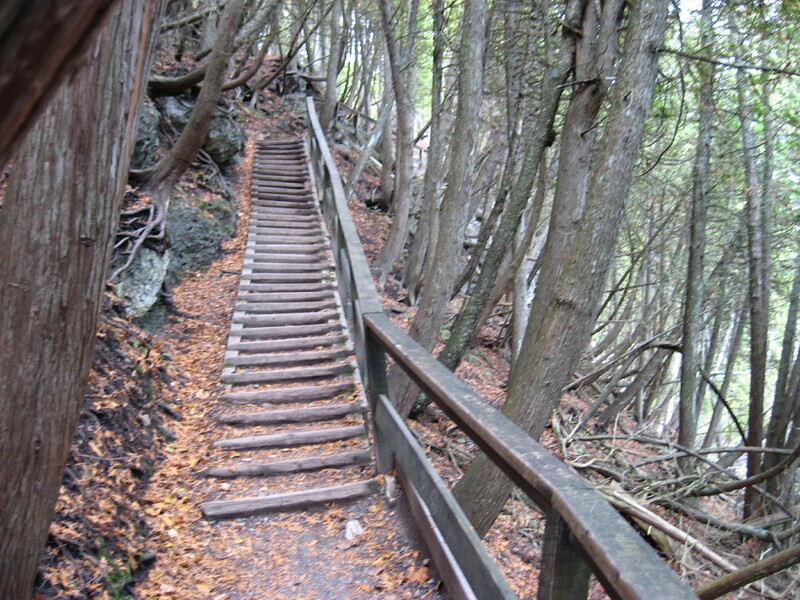 It not only lifts you up, it also pushes you to take further action towards your goals. You literally want to have things to write down in your success journal, so you keep taking steps. Action is always the key to success. So what are you waiting for? Take a step in the direction of your dreams. Then write it down! You’ll be surprised at how quickly you want to take another step. It’s a Great Day to Give Away! 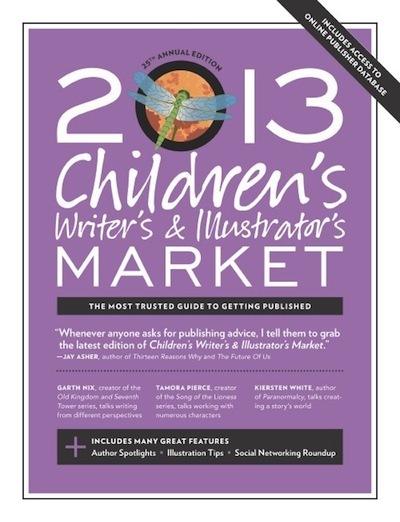 Want to win a free copy of the 2013 Children’s Writer’s and Illustrator’s Market? Me too! Click here for details. I have the 2012 edition, which I find indispensable. Diandra Mae courtesy of SCBWI Houston’s blog: Space City Illustrators.